NetApp, Inc. (NTAP) had its rating lowered from ‘Neutral’ to ‘Underweight’ by analysts at Atlantic Equities on Friday. The firm noted the share loss during the past year – NTAP is down 44.11% year-over-year – has changed their valuation. Currently, there are 2 analysts that rate NTAP a ‘Buy’, 9 analysts rate it a ‘Sell’, and 25 rate it a ‘Hold’. NTAP was up $0.22 at $21.95 in midday trade, moving within a 52-week range of $20.66 to $39.14. The name, valued at $6.42 billion, opened at $21.18. On valuation metrics, NetApp Inc. shares are currently priced at 17.03x this year’s forecasted earnings. Ticker has a t-12 price/sales ratio of 1.08 ; EPS for the same period registers at $1.29. As for passive income investors, the provider of software systems pays stockholders $0.72 per share annually in dividends, yielding 3.22%. The Boeing Company (BA) was downgraded from ‘Overweight’ to ‘Neutral’ at JP Morgan (JPM). Shares have traded today between $105.00 and $109.84 with the price of the stock fluctuating between $102.10 to $158.83 over the last 52 weeks. Boeing Co. shares are currently changing hands at 14.61x this year’s forecasted earnings, compared to the industry’s 42.10x earnings multiple. Ticker has a t-12 price/sales ratio of 0.75. EPS for the same period registers at $7.44. Shares of the manufacturer of commercial jetliners have gained $0.27 to $108.71 in midday trading on Friday, giving it a market cap of $72.48 billion. The stock traded as high as $158.83 in February 20, 2015. 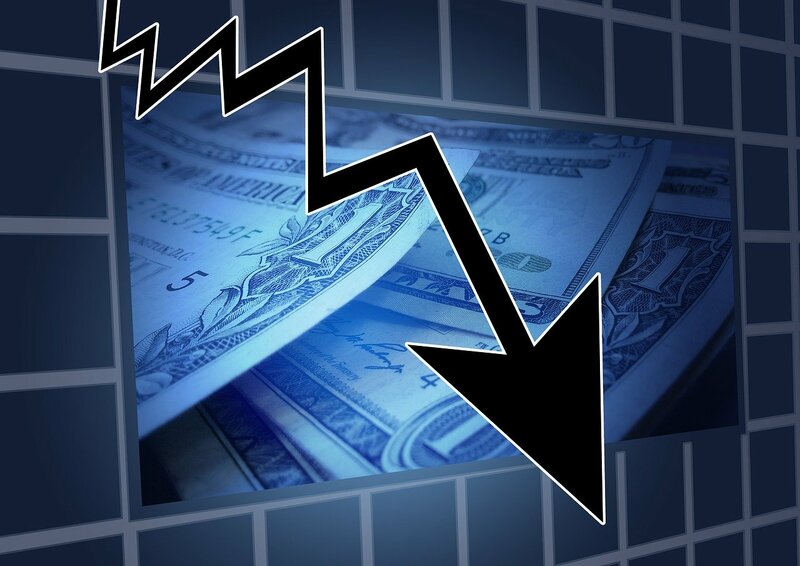 Aegerion Pharmaceuticals, Inc. (AEGR) was downgraded by BofA/Merrill (BAC) from a ‘Neutral’ rating to a ‘Underperform’ rating in a research report issued to clients on Friday. AEGR closed at $6.18 on Thursday and is currently trading down $0.62. In the past 52 weeks, shares of Cambridge, Massachusetts-based company have traded between a low of $5.34 and a high of $28.97 and are now trading at $5.56. Shares are down 74.77% year-over-year and 38.81% since the beginning of the year.